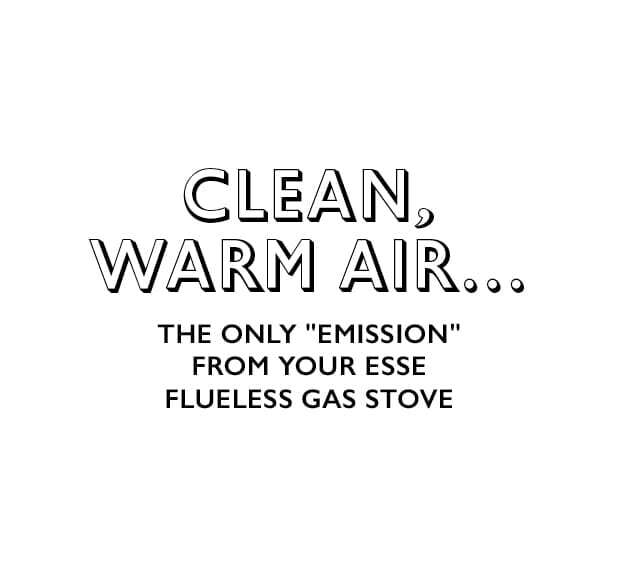 Our flueless gas 525 model brings the extraordinary benefits of catalytic technology to stylish contemporary living spaces. 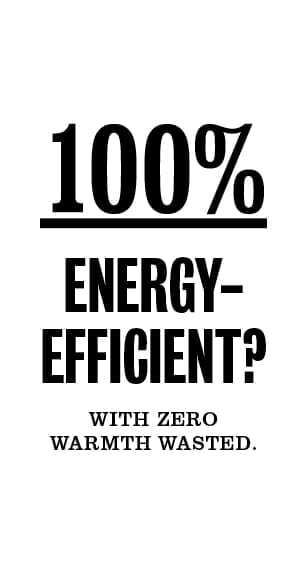 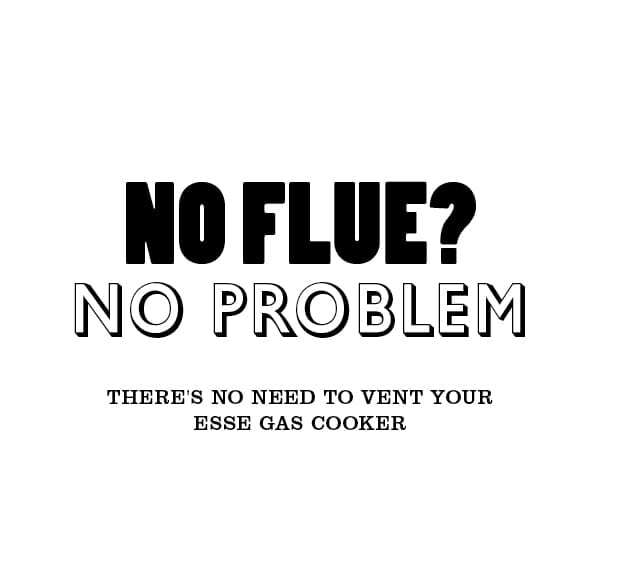 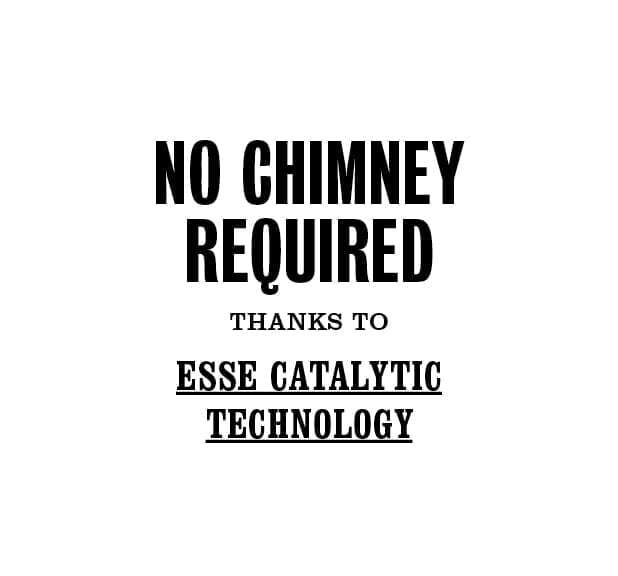 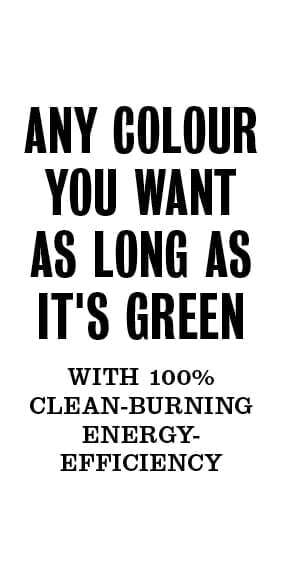 With no chimney required, where it fits into your design scheme is entirely up to you! 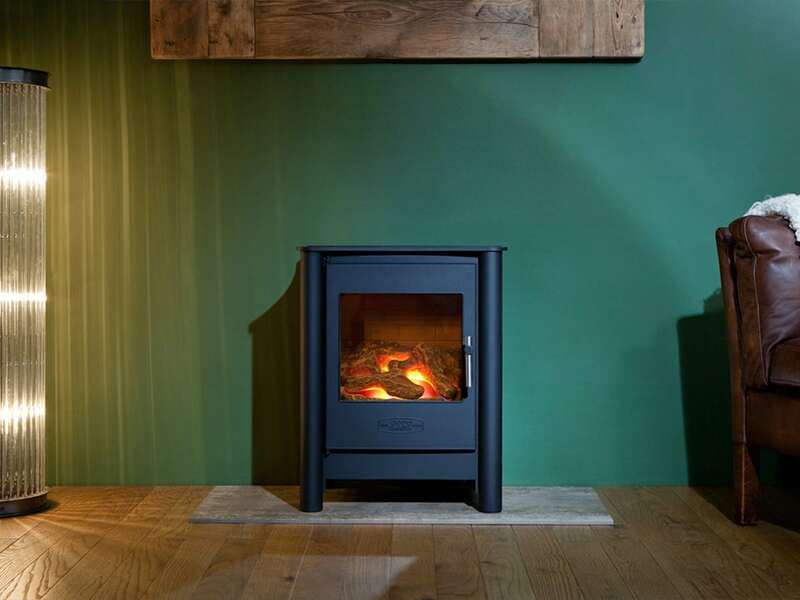 In terms of specification and performance, this stove is the same as our FG500 Vista model. 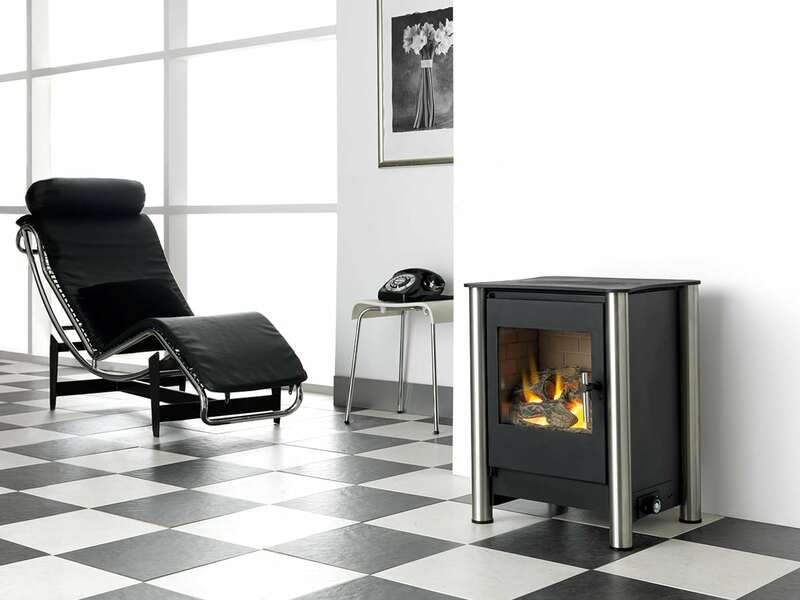 So what sets it apart is the sleek contemporary design – with those striking full-height cylindrical pillars (available in stainless steel or black), and the extra large window providing a wide-screen view of the lifelike fire within.